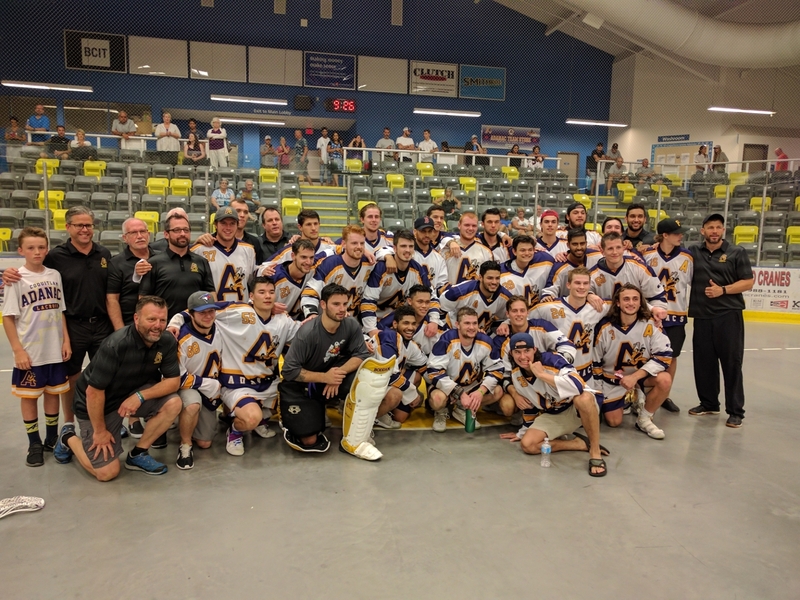 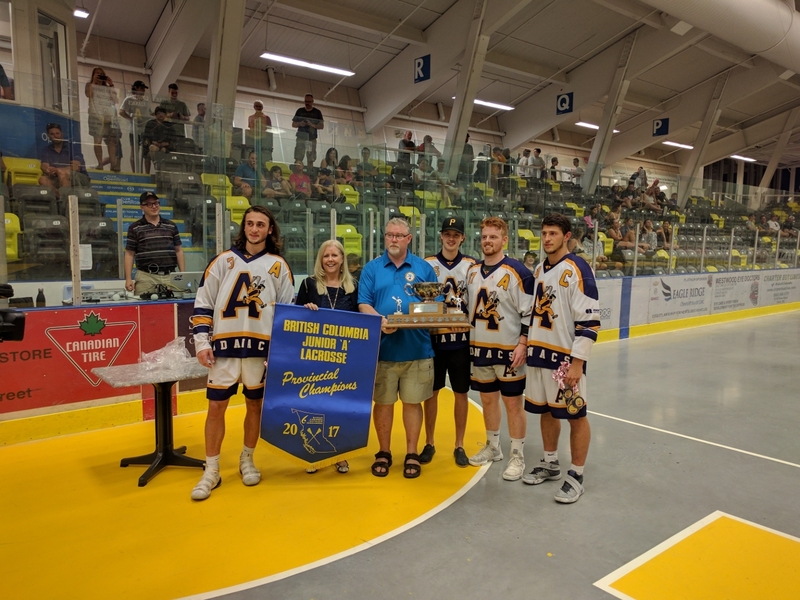 Congratulations to the Coquitlam Jr. A Adanacs for winning another Provincial title. 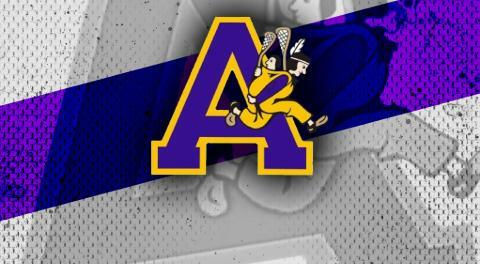 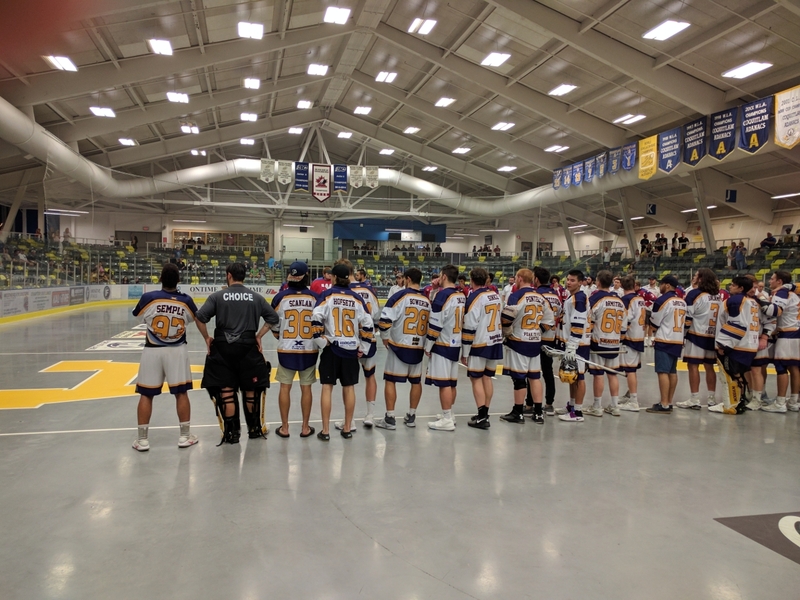 The Adanacs knocked off the New Westminster Salmonbellies in 5 games. 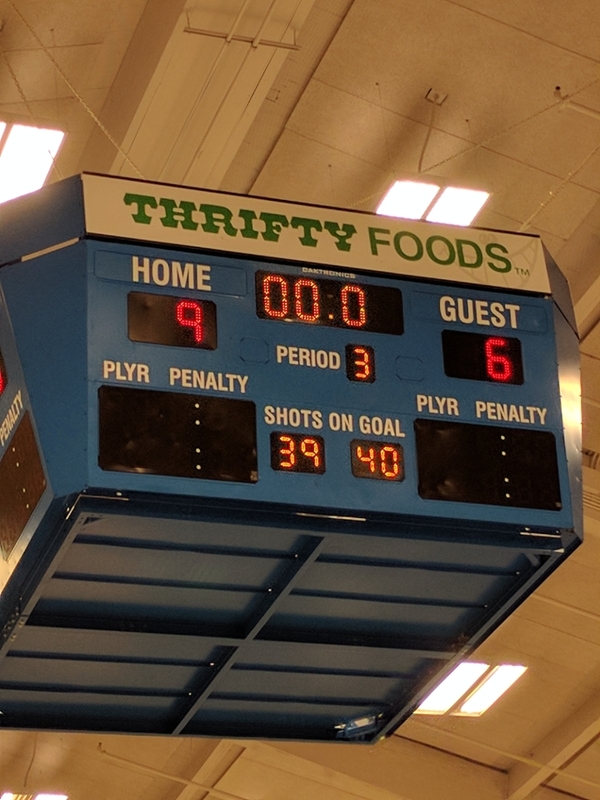 Every game was a close fought battle between two even strength teams.